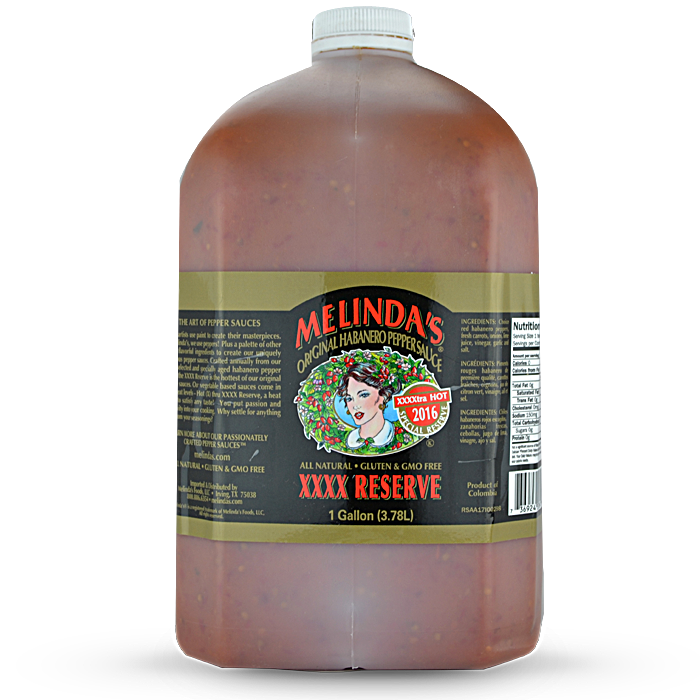 From time to time, optimal growing conditions can produce Habanero crops that yield extremely fiery chiles, Melinda’s ages these select chiles to make our new XXXXtra Hot Reserve. It is made with the same fine ingredients present in our famous Original Habanero Recipe. This is the hottest Melinda’s. Limited Quantities available.